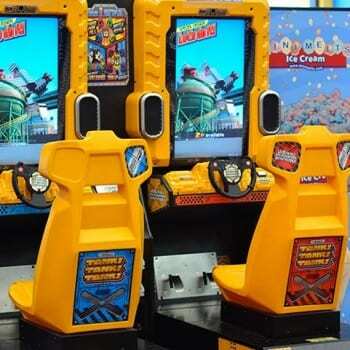 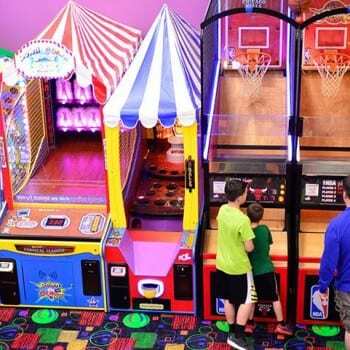 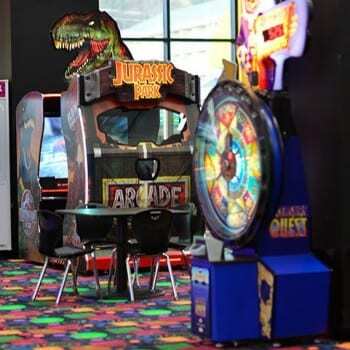 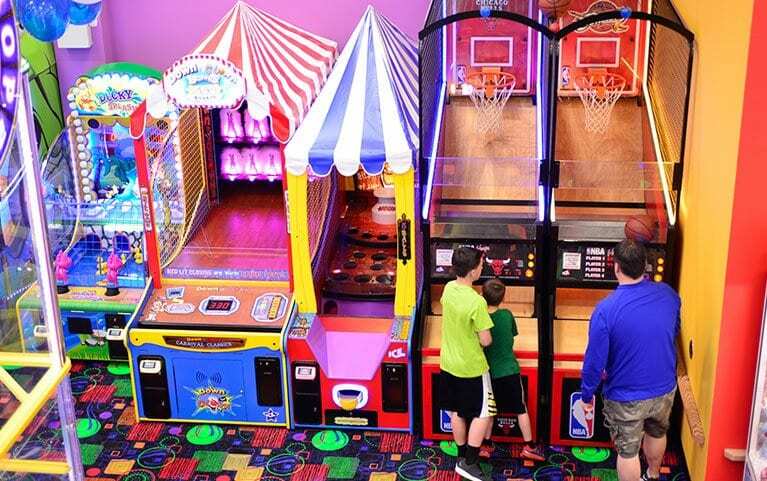 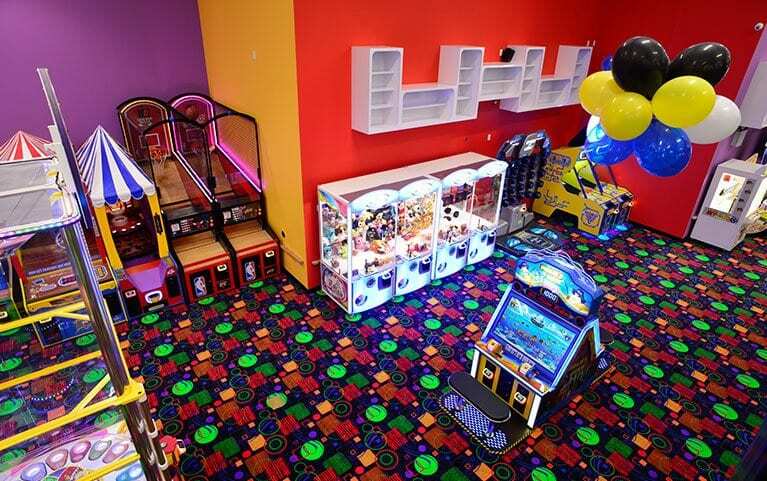 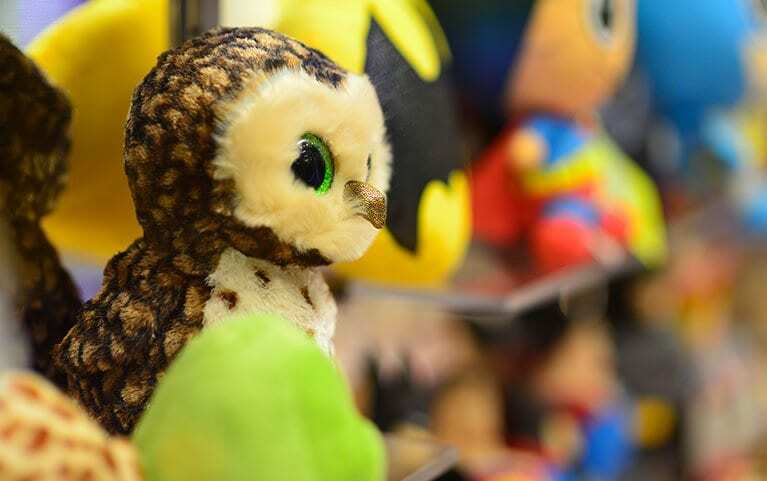 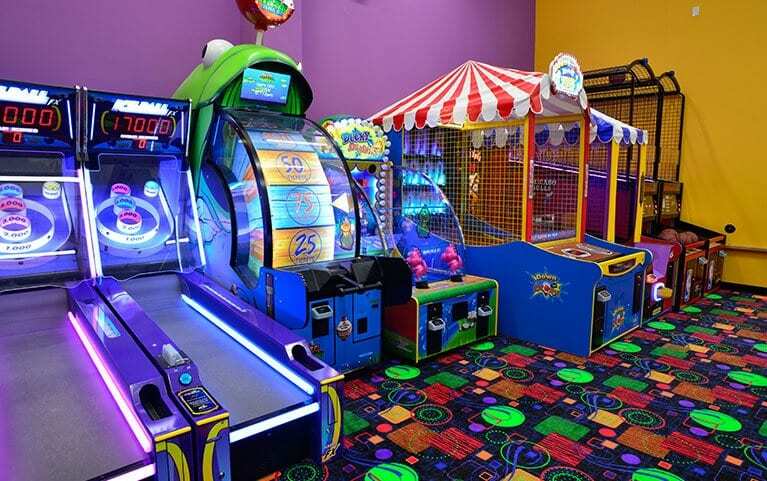 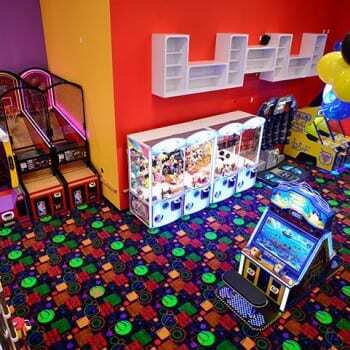 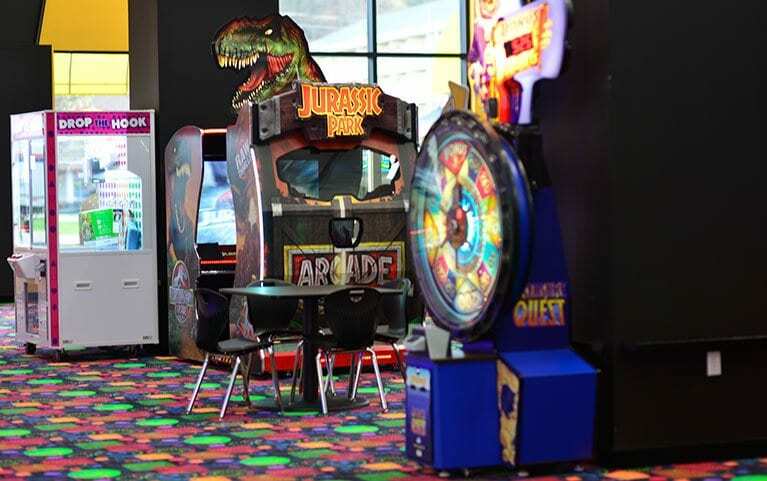 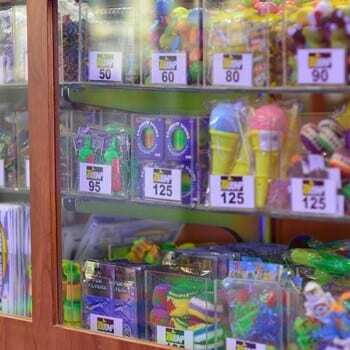 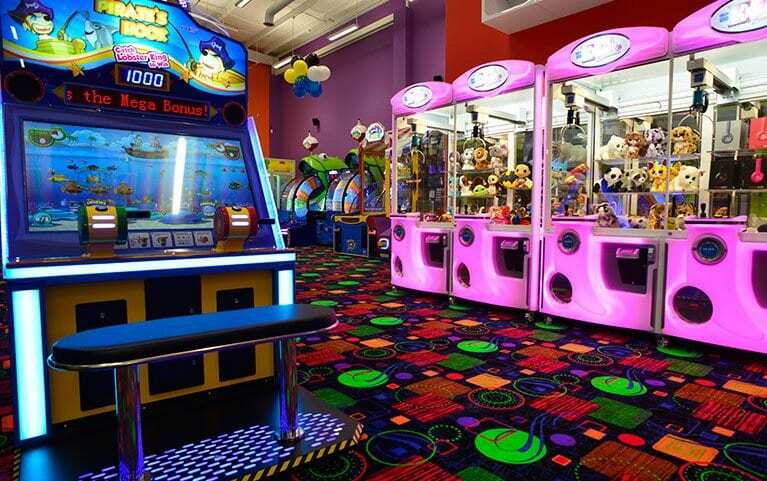 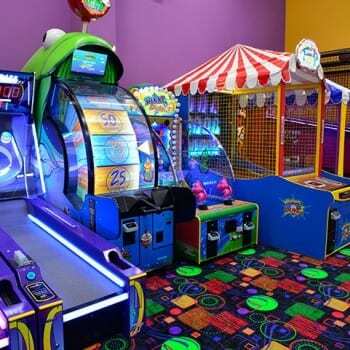 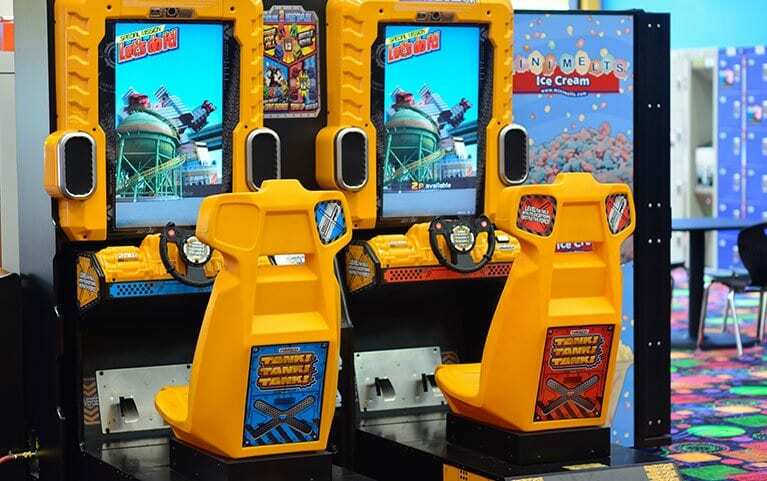 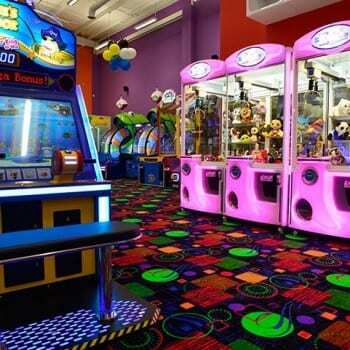  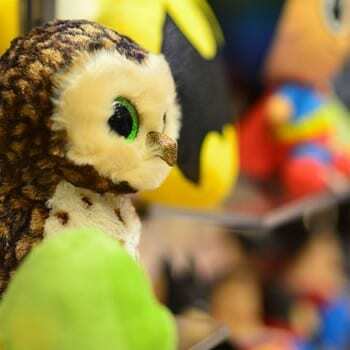 TopJump has a 5,000 square foot arcade filled with all the hottest games and prizes. 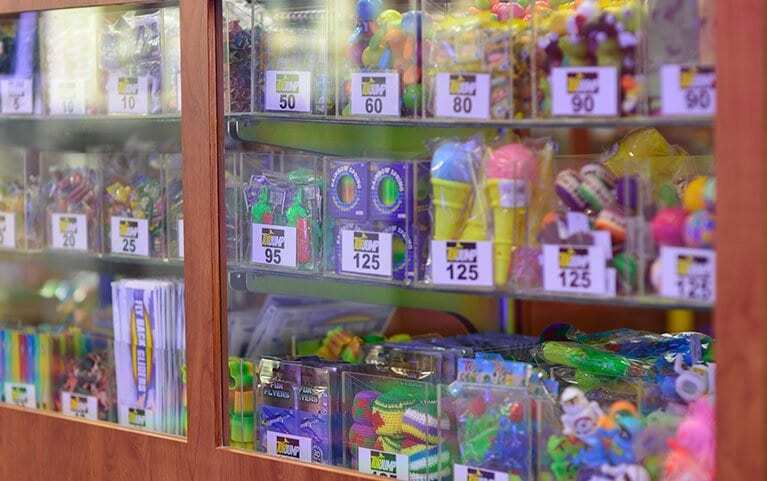 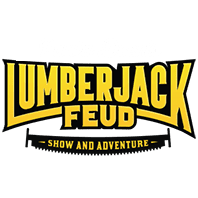 We have an advanced card system so there is no hassle keeping up with tokens or tickets – just play, win, and redeem for prizes! 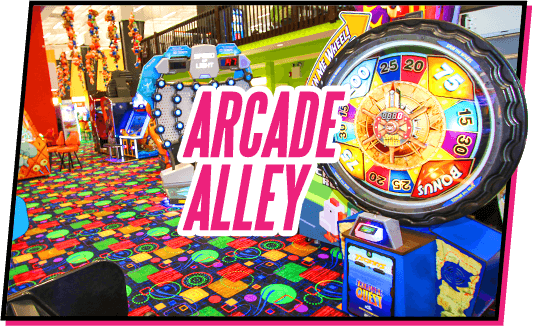 We have tons to choose from, so whether you prefer the nostalgia of yesterday’s arcade classics or something on the cutting edge of what’s new, you’re sure to find your sweet spot at Arcade Alley!